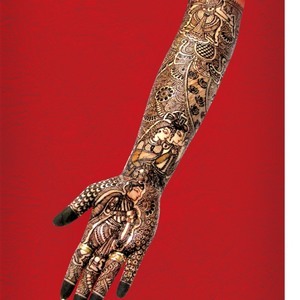 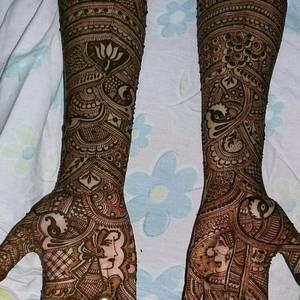 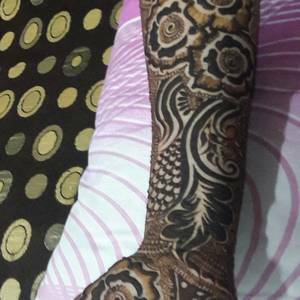 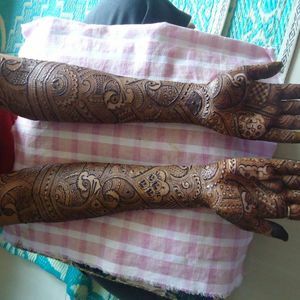 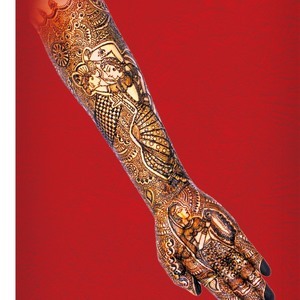 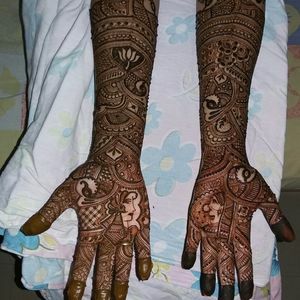 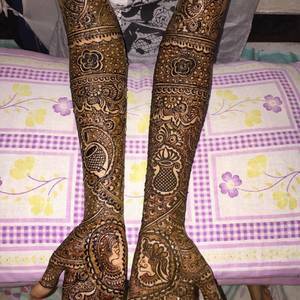 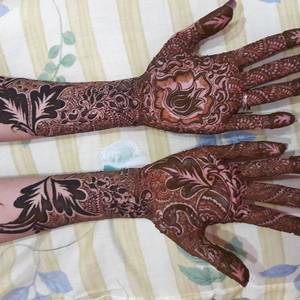 Speciality Services Offered: 5 ppl complimentary with Bridal Mehendi booking. 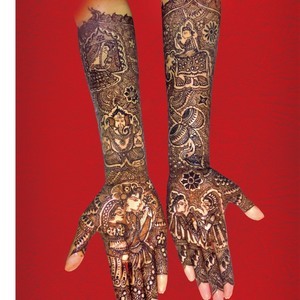 Aishwarya Rai Bachhan, Deepika Padukone, Kangana Ranawat, Genelia Dsouza, Asha Bhosle, Lata Mangeshkar, Shilpa Shetty and many more. 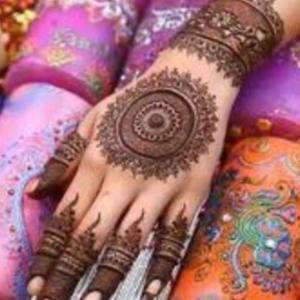 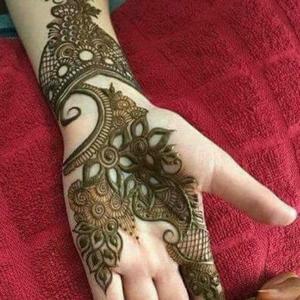 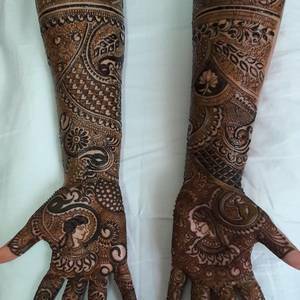 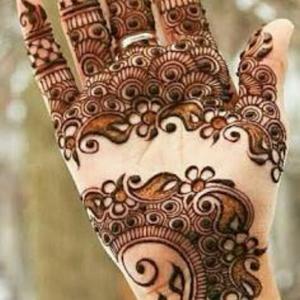 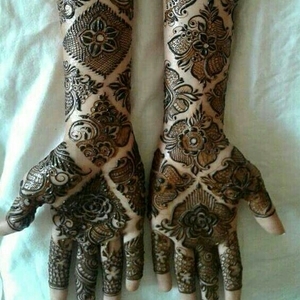 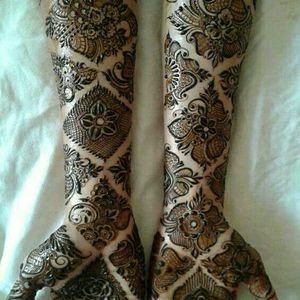 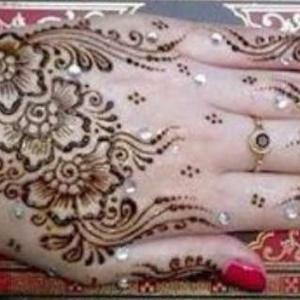 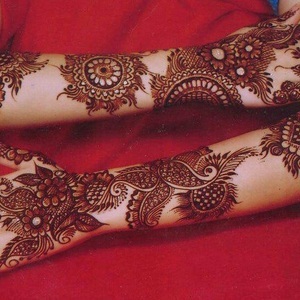 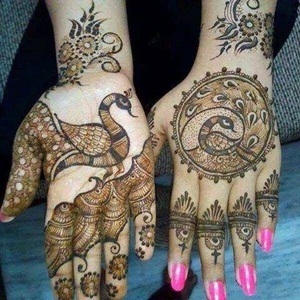 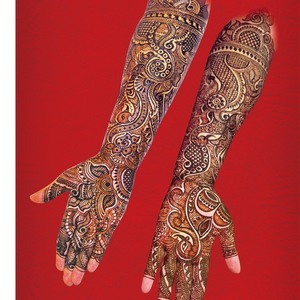 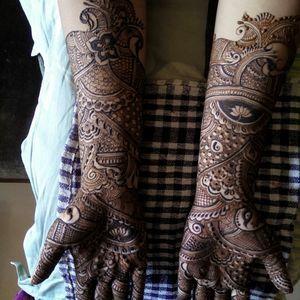 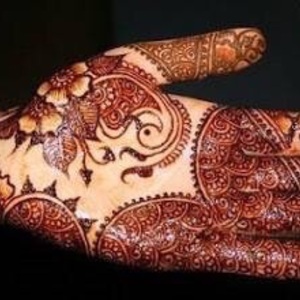 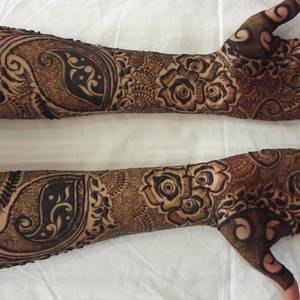 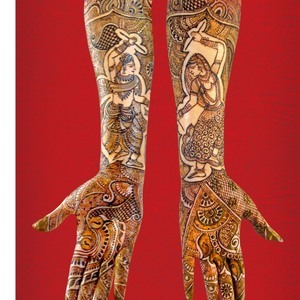 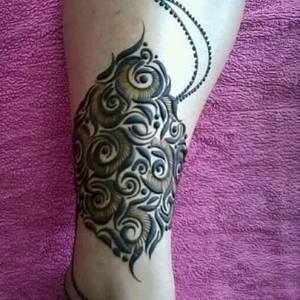 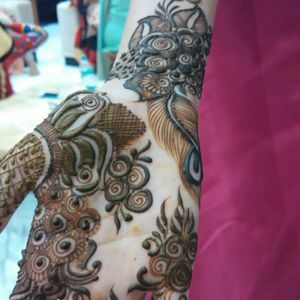 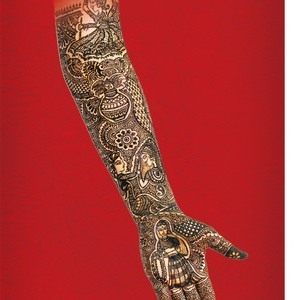 Pay remaining amount directly to the mehendi artist post service.